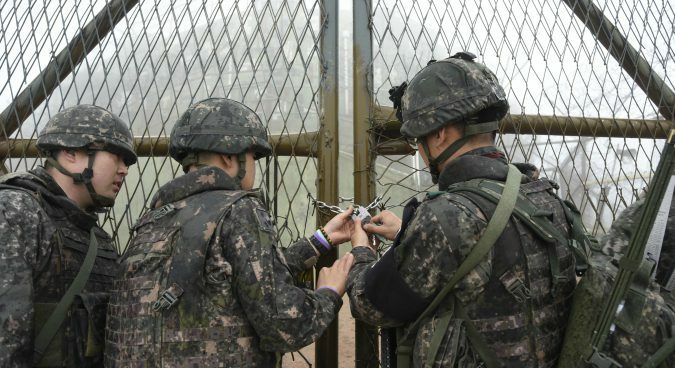 The North and South Korean militaries will next week conduct an on-site mutual verification of the trial withdrawal and demolition of 20 guard posts (GPs) along the demilitarized zone (DMZ), the ROK’s vice defense minister Suh Choo-suk said on Thursday. The announcement follows the two Korea’s completion of the destruction of 20 GPs located within one kilometer of each other in the DMZ on November 30, as part of efforts to implement a September military agreement. “This verification process reflects the trust that has been built between the two Koreas while proceeding the military agreement which was made in September,” Suh said. 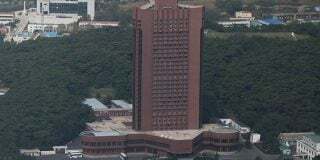 Both Koreas will send teams of seven to each GP – a total of 154 staff in all – to verify its dismantling and to document the process, Suh continued, which will begin in the morning with the North Korean side before inspecting the South Korean side in the afternoon. 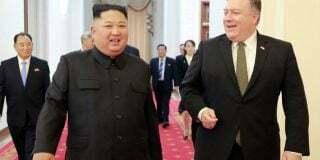 “We are planning to make a new passage that connects the GPs of two Koreas,” he added. The pullout of GPs consists of four steps, from the withdrawal of firearms, equipment, and personnel to the “complete destruction of all facilities,” and the mutual verification process. The South Korean military has said the two sides would aim to “thoroughly verify” the withdrawal and demolition of GPs by the end of the year. 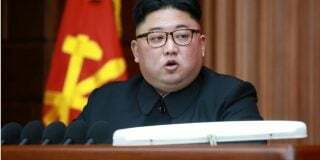 Seoul and Pyongyang originally agreed to completely demolish a total of 22 GPs on the front line by the end of November at general-level military talks held in October. The two sides last month decided to retain one GP on each side for “memorial” purposes. But though progress is being made in the destruction of GPs, a trilateral consultative body — composed of the United Nations Command (UNC) and the two Koreas — is yet reach an agreement on fresh guard regulations for the newly-demilitarized Joint Security Area (JSA). The U.S. and South Korea are also due to decide plans for future joint military drills this month, following a working-level consultation which began on November 15. 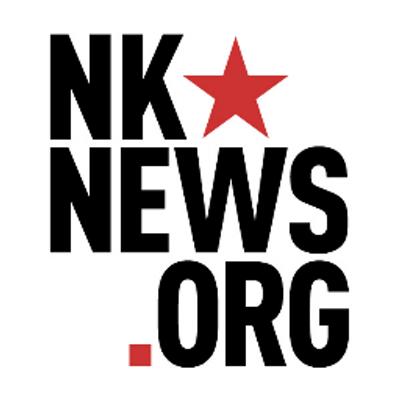 The South Korean Minister of National Defense (MND) on Thursday, however, declined to confirm local reports that the joint ROK-U.S. annual Foal Eagle (FE) field training exercise (FTX), typically held in April, will be suspended. The Republic of Korea (ROKAF) on Monday kicked off five-day independent air combat drills, along with a small-scale ROK-U.S. exercise, intended to make up for the now-suspended joint annual Vigilant Ace major exercise. North Korean state media said the issue of suspending combined drills “during the goodwill dialogue between the DPRK and the U.S.” had been discussed at the Singapore summit in June and in September’s Pyongyang Joint Declaration. 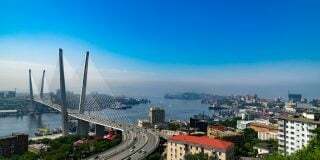 Those two examples, KCNA said, served as a “formal recognition” by the U.S. and the South that the suspension of military drills has the “great significance” in establishing peace and security of the Korean peninsula. DPRK state media also warned that the tension on the peninsula could be “brought back to its original state” if the threat of war continued.